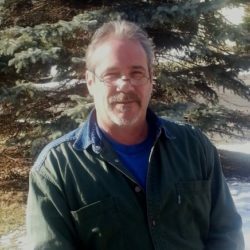 I have been working in maintenance for over 35 Years. 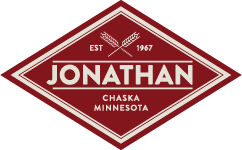 I was hired full-time at the Jonathan Association in late December and have loved my experience here so far. I love working outdoors and look forward to spring/summer and getting the trails in excellent condition, along with keeping all of the common areas up to standards! I look forward to meeting more residents.